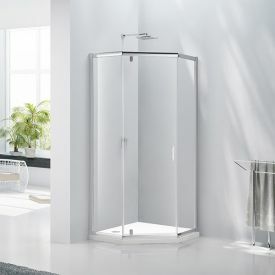 Whatever your space and style requirements we have bathroom shower enclosures and shower doors to suit you. 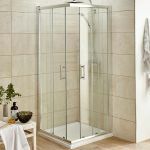 A dedicated shower surround rather than a curtain or screen over a bath creates a much more enjoyable and refreshing experience. 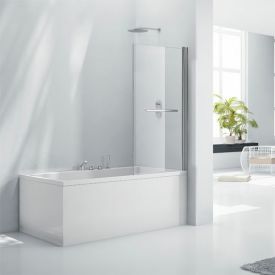 Furthermore a good quality cubicle is also a worthy investment for your home, the bathroom is one of the main things a prospective buyer will consider when looking for a new house. What's the Right Size Enclosure? 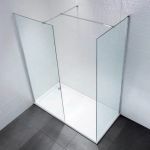 We'd recommend purchasing the largest enclosure or shower door your bathroom can accommodate without overwhelming the room and making other items of sanitary ware unusable or inaccessible. 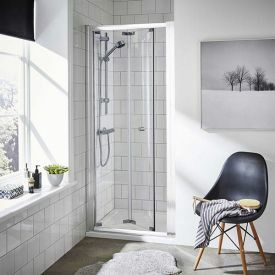 An enjoyable shower is important but the whole space has to work in harmony. 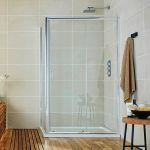 Manufacturers understand that people don't have perfectly square walls and floors and that people's homes can't easily accommodate an exact sizing. With this in mind most enclosures and doors incorporate a degree of adjustment. 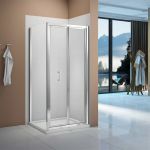 Some shower doors can reduce by up to 60mm and this can differ at the top and bottom of the door. There is a suitable model for all spaces. 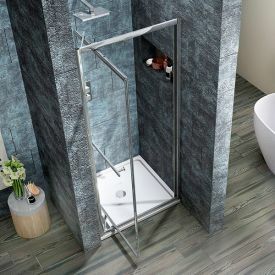 The right style will either be dictated by your own preference or the fitting space you have available. 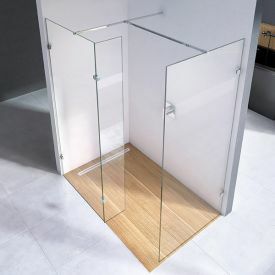 Do you have 1, 2 or 3 walls within which to install a cubicle? 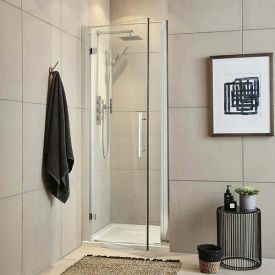 Single walls will warrant a D-Shape or 3 sided walk in shower, a space saving quadrant or square cubicle will best suit a corner space and lastly one of a variety of shower doors will make up the 4th wall in a recess space. 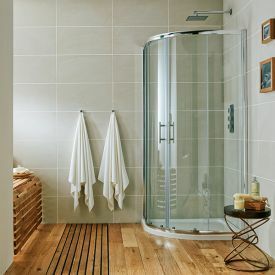 If bathroom space isn't a problem or perhaps you want to replace your bath then why not choose a spacious walk in shower with separate drying area, a rain shower head and steam jets for the ultimate showering experience. Your available budget or intended frequency of use will most likely dictate the brand you choose. At SEUK we have a minimum set of requirements before listing a product on our site. 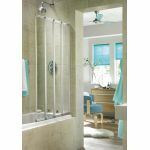 We only sell models with glass that meets British Safety standards and we don't retail unbranded offerings from no name factories in China. SEUK offer numerous enclosures from reputable brands including HSK, Merlyn, Phoenix, Aquaglass, Premier, Ultra and Aquatech. These are manufactured to the highest standards and all come with guarantees of at least 12 months, many have lifetime guarantees. 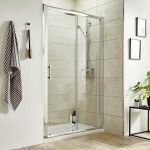 Whether you're on a budget and require a cheap quadrant for an en-suite or are looking for cutting edge frameless walk in shower screens we have the choice. 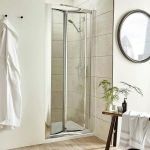 Shop online and save money with better prices than the high street and remember many of our units are available with free delivery.